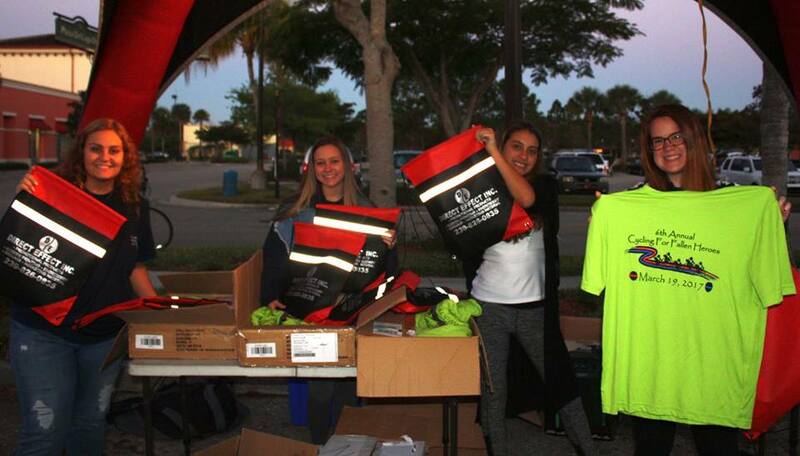 Power breakfast, lunch, fully supported SAG stops, (first 200 riders to pre-register are guaranteed an event t-shirt). 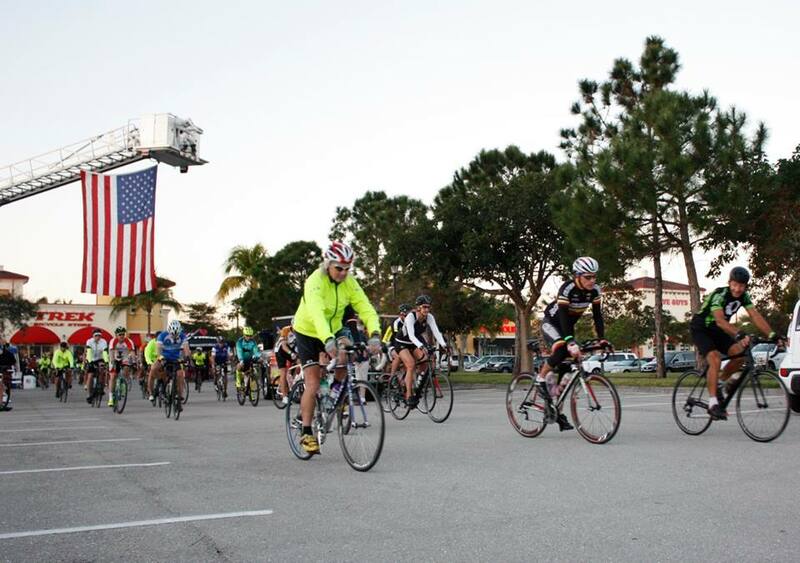 There will be 62, 42, 28 and 10 mile rides. 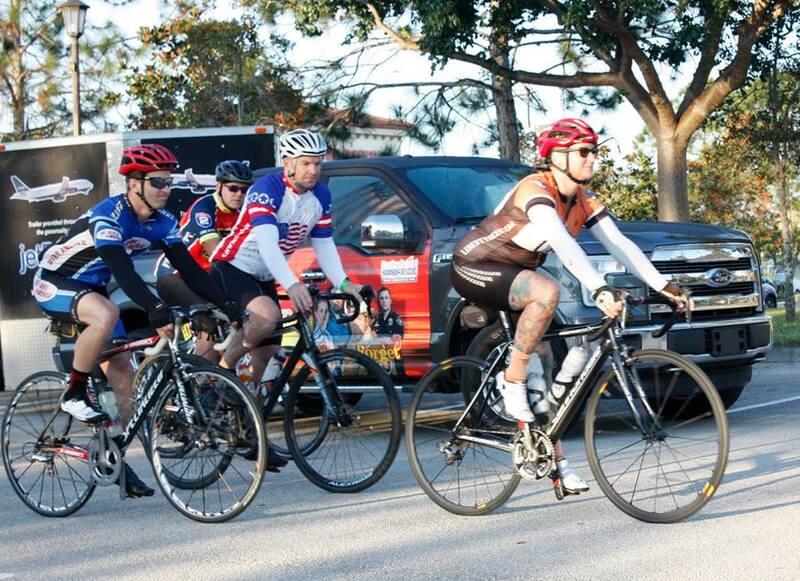 At 11:00 a.m., the lunch buffet will open for all registered riders. All proceeds benefit the Brotherhood Ride. 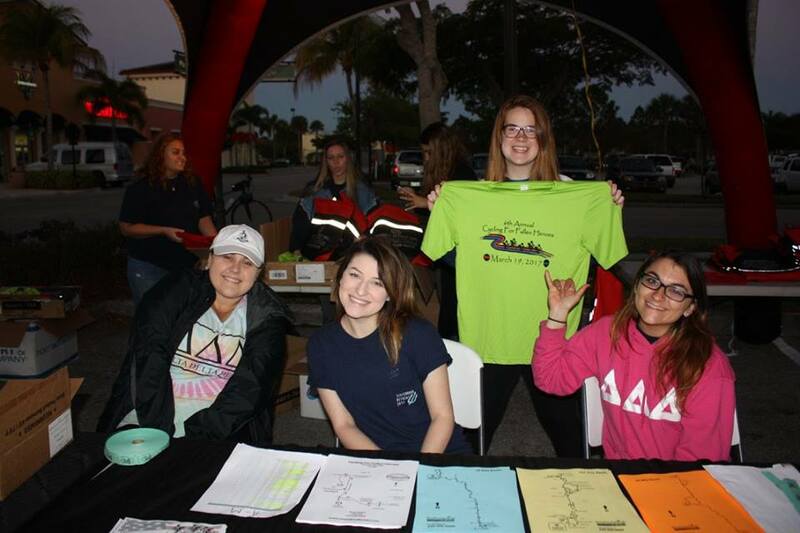 At 12:30 p.m., raffle drawing with lots of items, be sure to bring extra cash for raffle tickets. 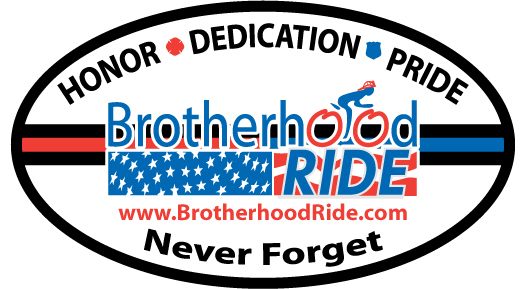 This fundraising ride will benefit the Brotherhood Ride. 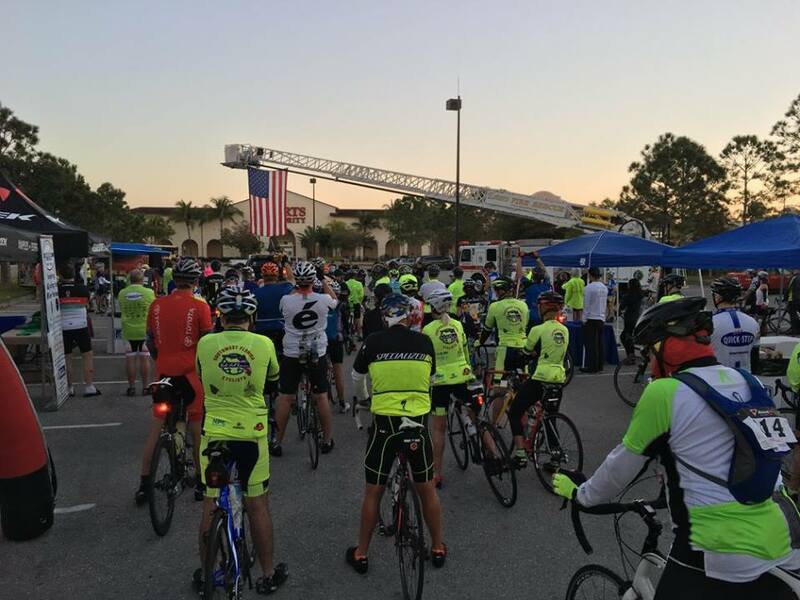 A non-profit 501(c)(3) public charity organization entirely comprised of volunteers, who are themselves, emergency responders: firefighters, police officers and EMS personnel who ride bicycles to honor emergency first responders who have died in the line of duty. 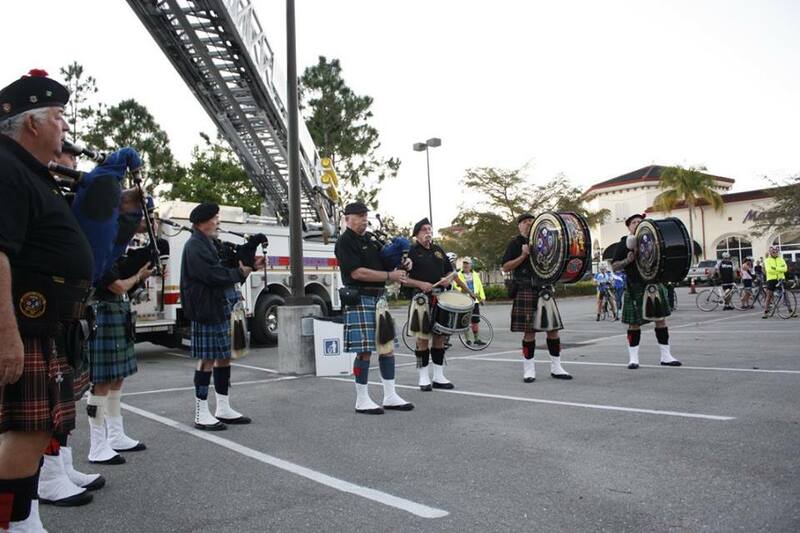 Other than the cost of conducting the rides, all donated proceeds go directly to the families who are left behind. No one is compensated for their time in order to maximize the impact of donations. 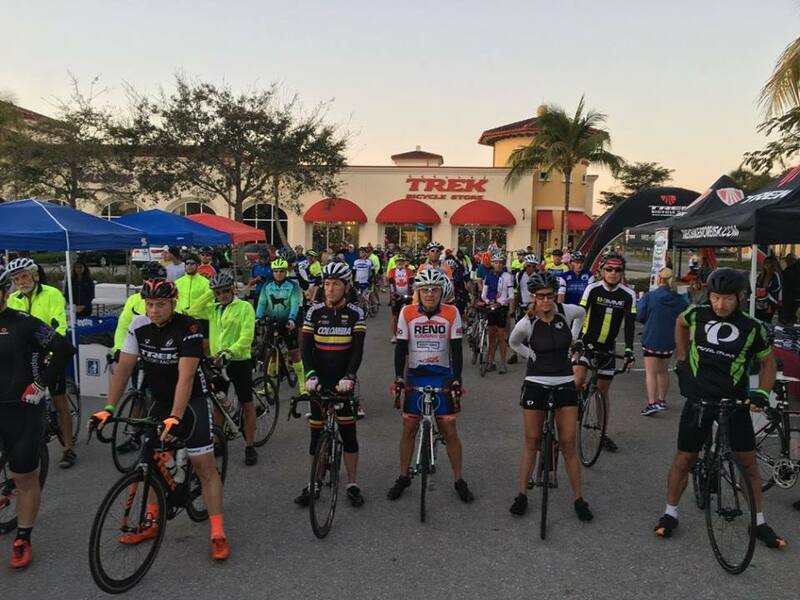 We are honored to have TREK Bicycle Stores of Florida co-organize the ride again this year! 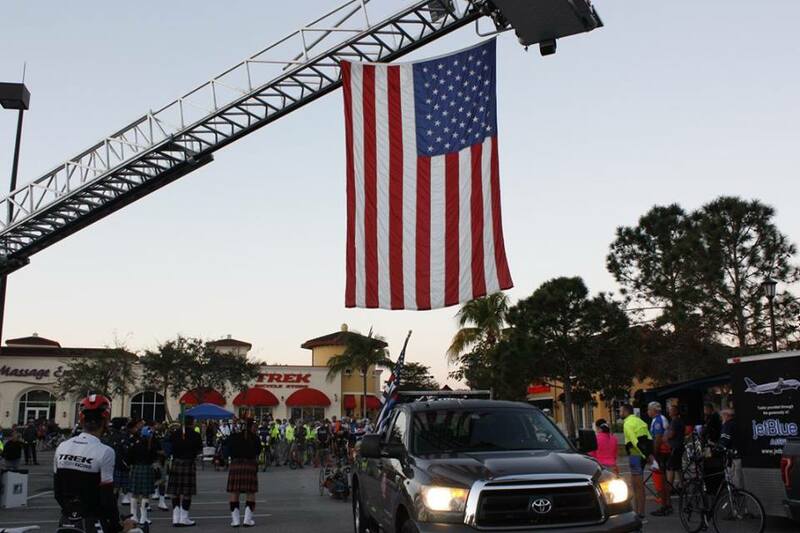 Bikes will be available to rent from the Trek Bicycle Stores of Estero and Naples. 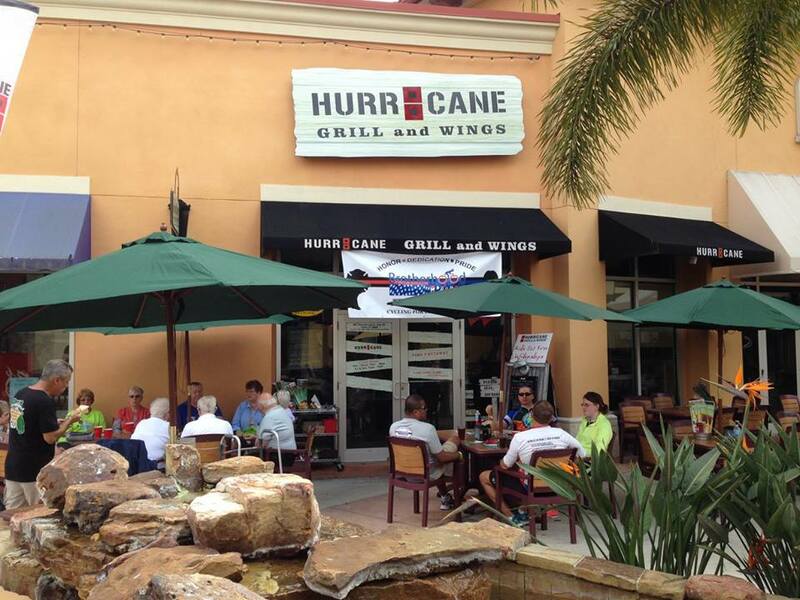 Reservations are highly recommended, 2 day minimum for reservations. Please contact them for more info on rental bikes. 12:30 PM - Raffle Drawing!